Enjoy nearly maintenance- free living in this charming,2 Bedroom, 1.5 bath Townhouse-style condo! 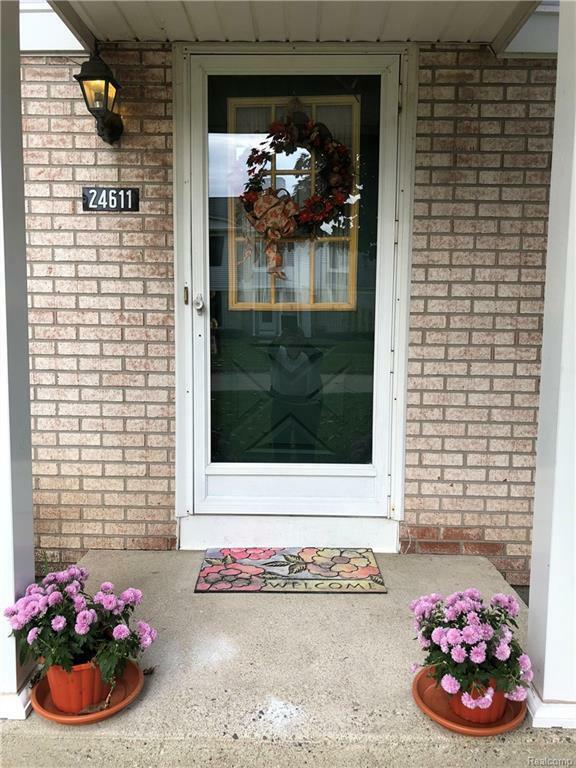 This well-maintained, move in ready property features brand new (10/18) , long lasting Vinyl Plank floors throughout the downstairs. Interior walls, ceilings and closets have been freshly painted in neutral shades to complement your furnishings. Kitchen features granite countertops, a Travertine marble backsplash and newer appliances. New carpeting (10/18) on stairwayand 2nd floor hallway & bedroom. Spacious Master bedroom has a large walk- in closet. You'll enjoy comfy winter evenings in front of your gas fireplace. In the summer, set up your umbrella and lounge chairs on your own private patio. Partially finished basement with separate laundry room. Sump pump with back up unit. Monthly Condo Association dues provide landscaping, snow removal, municipal water, (New roof 5/16) All appliances included. Small pets allowed. Attached 1 car garage Schedule your appointment Today.